Tailor-made smart solutions for your residence or commercial property. 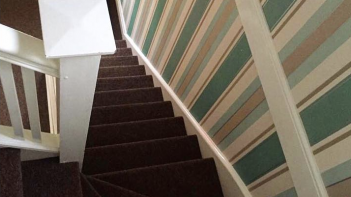 We offer a range of quality indoor and outdoor painting and decorating services. With a variety of paints and sprays to suit your residential or office space needs. PeakDreams will help you meet your deadlines, while making sure safety and cleanliness are a priority–because sometimes the job-site, is your home! Take back your personal time in maintaining your property, or ask for help with that new outdoor idea. Let PeakDreams help you clean and manage your commercial outdoor space. We aid in; design, maintenance, cleaning and make suggestions to your garden or outdoor space or facility. 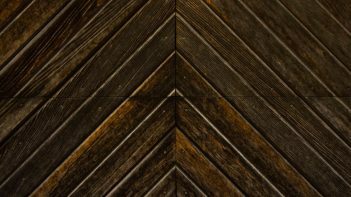 Think you need a new floor? Overwhelmed with the process? PeakDreams can help guide you in updating your office space or home. We’ll walk you through the process to make sure you get what you need at the price you can afford. Dreams do not work unless you do. PeakDreams is a family-owned company based in Saffron Walden, specializing in the maintenance of Residential and Commercial Properties. We proudly offer services such as; Painting & Decorating, Garden Maintenance & Outdoor Cleaning and Fencing & Flooring. At PeakDreams, our roots include over 17 years of experience in the luxury hospitality business. Our goal is to provide a similar level of customer experience to every request. We love every job; big or small, home or office, everyday or tailor-made. All are met with our; competitive pricing, timely delivery, and quality results. We love establishing personal relationships with each family and business we support. We are always on the lookout for any opportunity to improve the quality of our service and better support our clients ever-changing needs. 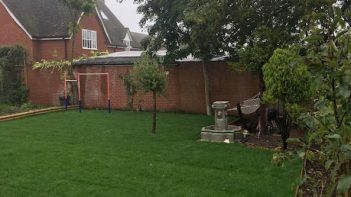 PeakDreams was established by family, and strives to become a fixture in the Saffron Walden community by putting customer satisfaction first and aims to become a strategic partner to the community at large. We look forward to learning your dreams, and helping you find your ‘smart solution’. Free quotations are available upon request. Reach out today to PeakDreams and share your ideas and get started. Click on the button to download our flyer and learn more! 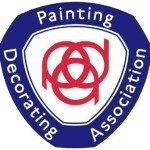 Proud members of The Painting & Decorating Association, the premier trade and employers’ association for painting & decorating contractors in the United Kingdom and The Guild of Master Craftsmen. By choosing to employ a member of The Guild of Master Craftsmen, you will be guaranteed professional expertise, integrity, a commitment to high standards and in turn value for money. We are a small and growing team bringing you years of professional service. Reach out to us and let's talk about starting your dreams today! We serve residential and commercial properties. We travel near and far ready to serve your needs. We love to hear your ideas and dreams, let's get started. We are here ready to help you, contact us. Why Choose PeakDreams for your Residential & Commercial Property Services? Send us your email address and we'll send you our introductory email and latest information.